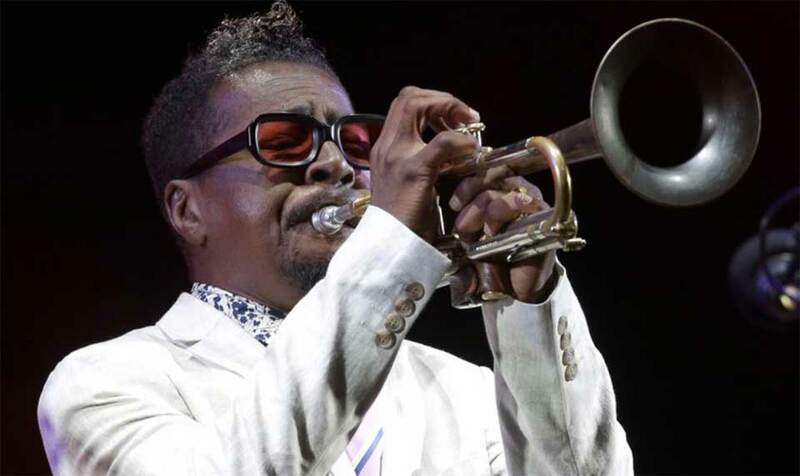 LOS ANGELES, Nov 4: Trumpeter Roy Hargrove, a prolific player who provided his jazz sound to records across a vast range of styles and won two Grammys, has died at age 49, his manager said Saturday. Hargrove died in New York on Friday of a cardiac arrest stemming from a longtime fight with kidney disease, longtime manager Larry Clothier said in a statement. Hargrove is survived by his wife Aida, daughter Kamala, mother Jacklyn and brother Brian. Memorial plans are in the works, but no details have been announced yet.